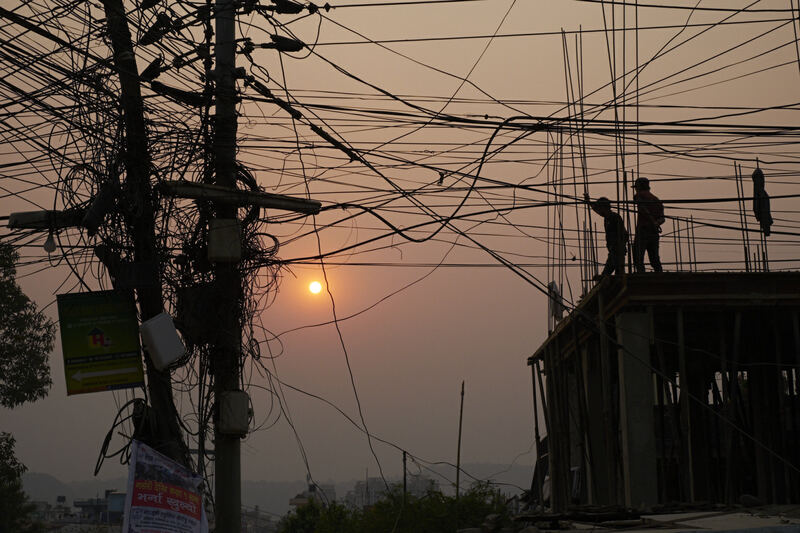 A few weeks back, I went to Kathmandu to take photos for a friend’s research project. 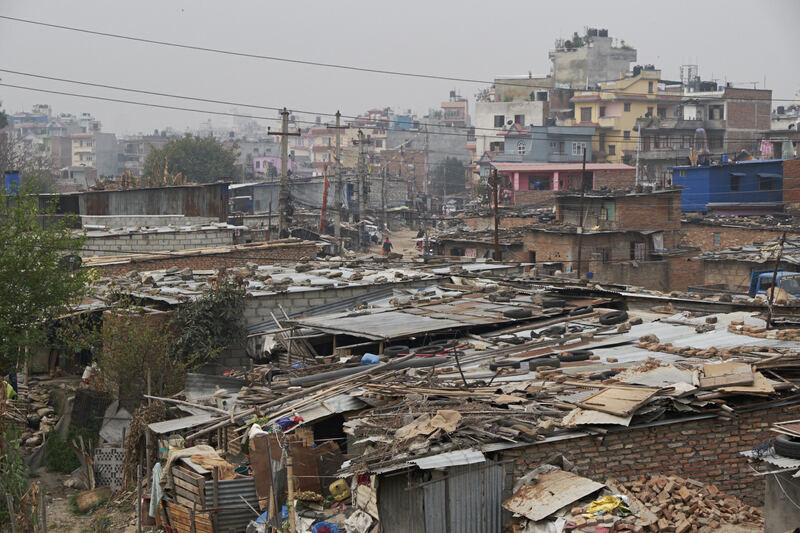 She is examining the leadership roles—formal and informal—that women play in sukumbasis, informal settlements that have sprung up in Kathmandu as migrants have poured into the city. The sukumbasis we visited are on either side of the Bagmati river. 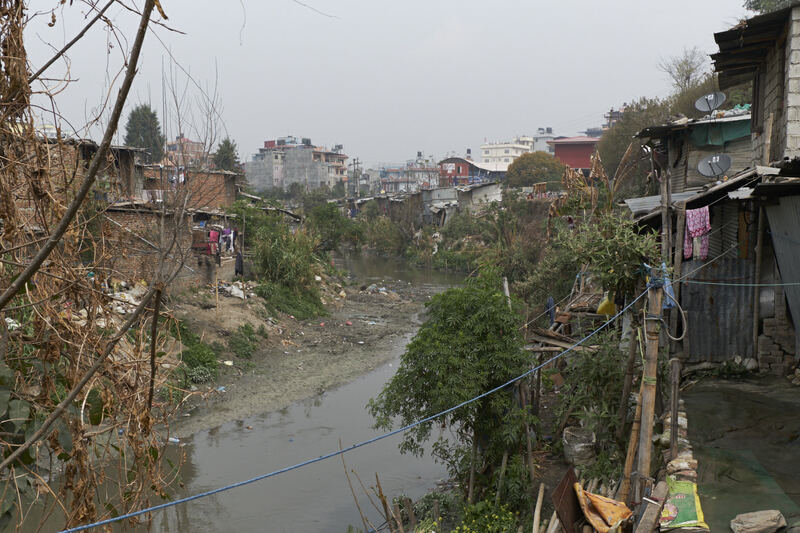 The Bagmati is a holy river—the Ganges of Nepal, as it were—but is now heavily choked and polluted due to the unrestrained population growth of the city. Two generations ago, people swam in it; now it is full of untreated sewage. 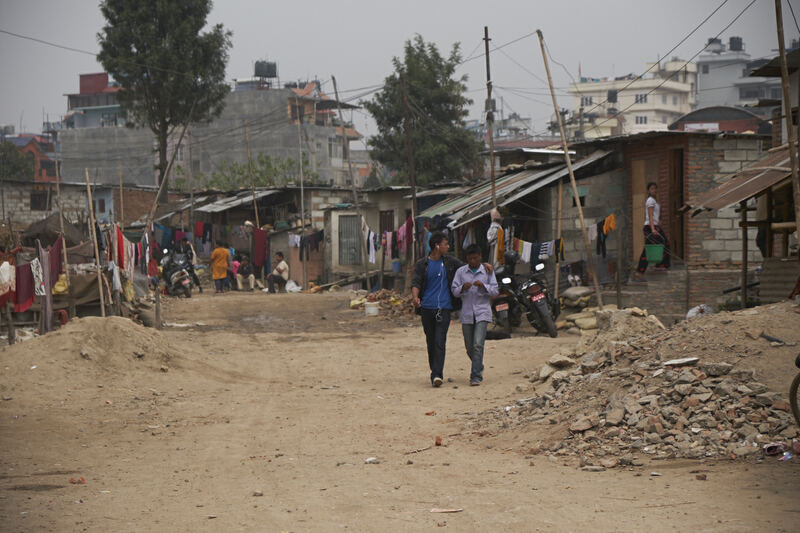 Given that they come from outside Kathmandu, migrants who live in sukumbasis do so illegally: people have residency permits based on where they are from, so if they don’t move to the city through regular channels, they can’t get papers. 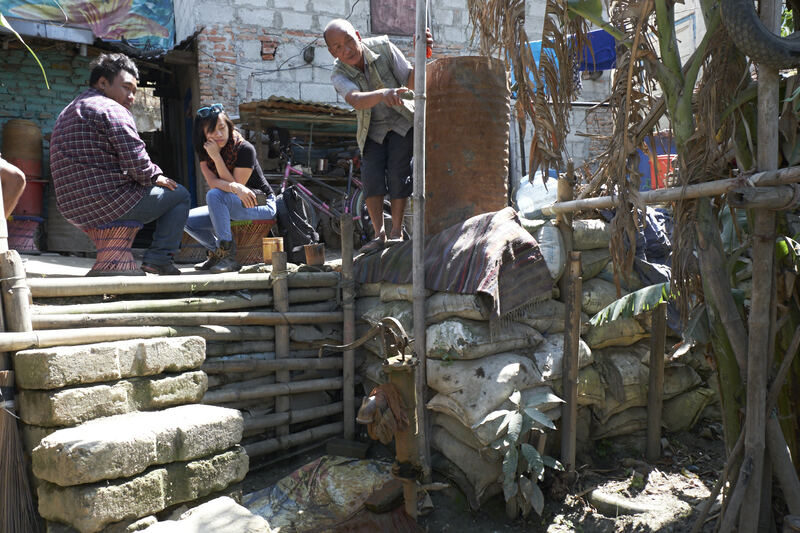 As squatters, they don’t own their homes and can be evicted at any time; if they have electricity, they generally have to pay far more for it than legal residents do; and they get their water from wells, pumps and tankers. Water collection for drinking, cooking and washing is an all-day activity. Most water buckets started out as containers for other things (food, paint, etc.). 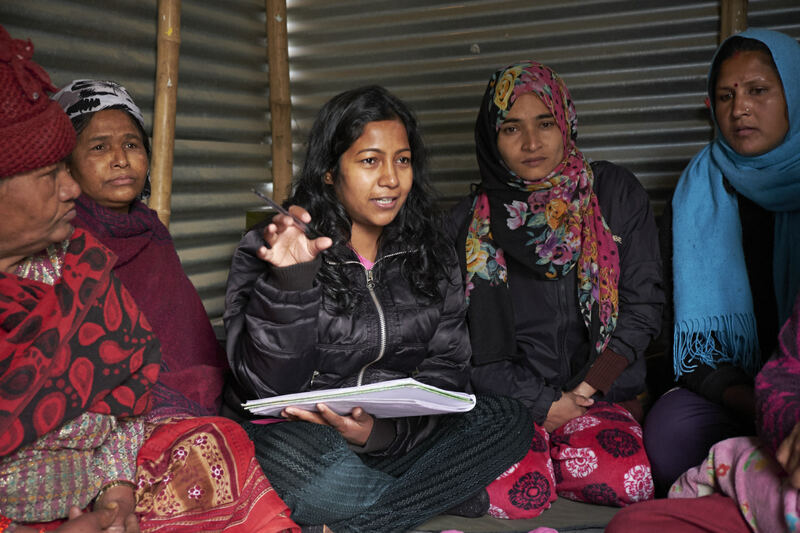 This is Saraswati, one of the “local champions” we interviewed. 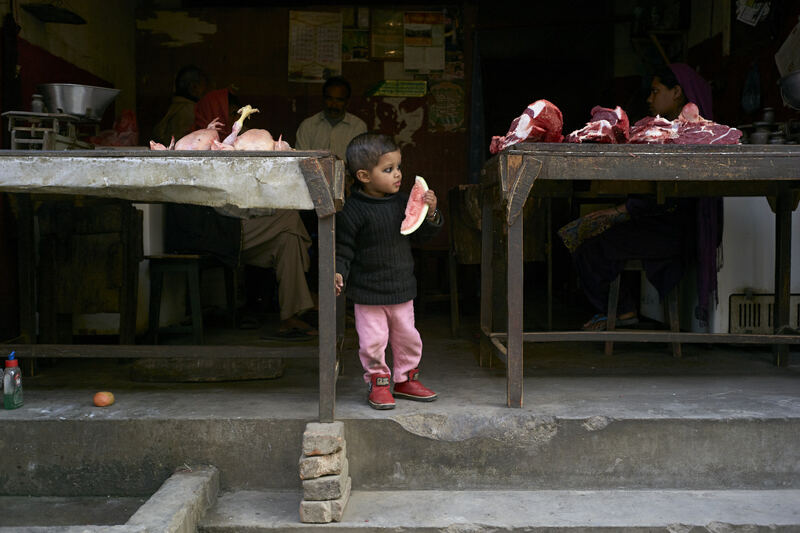 She lives in Jagritinagar and runs a small shop, participates in activities of a local women’s empowerment NGO, and is someone seems to know how things get done. Others come to her when they have problems with the government, such as in obtaining residency papers. We spent a day shadowing her, to see how she spent her time. 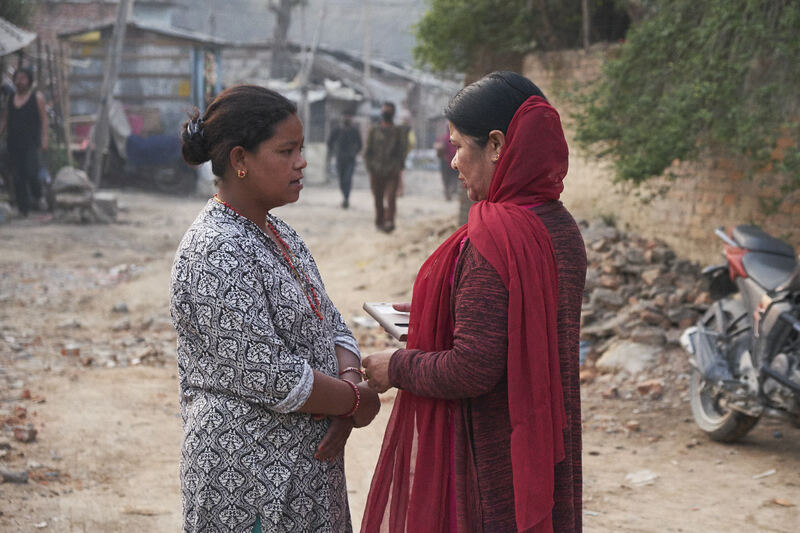 Saraswati talks to a neighbor about her legal issues. Another neighbor approaches Saraswati about her residency papers. Saraswati at her shop. 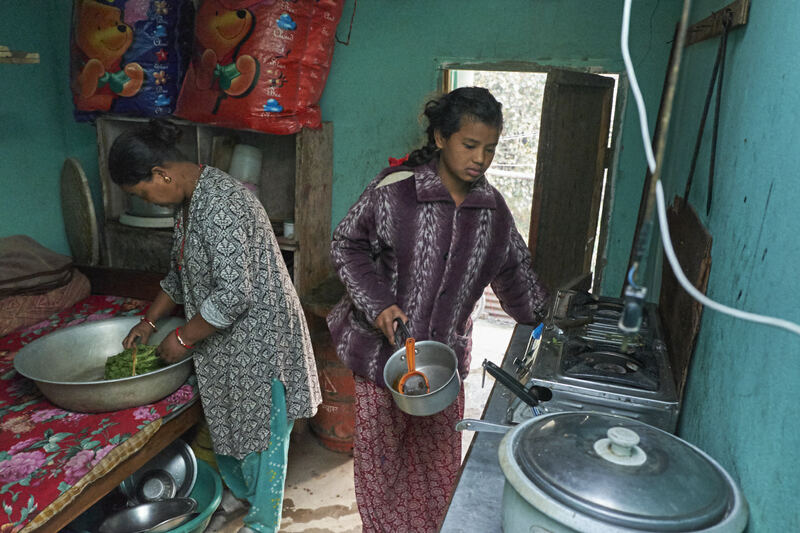 Saraswati and her daughter at home, preparing the day’s meal. Saraswati’s daughter gets her school uniform ready. 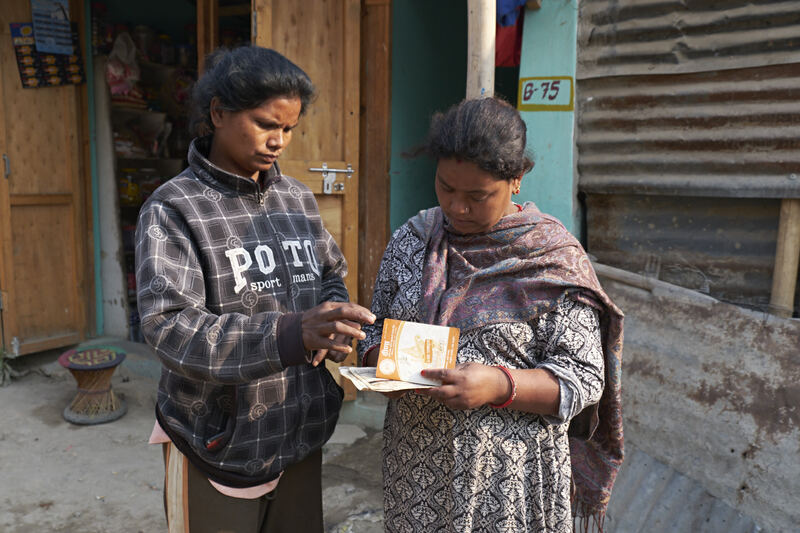 Saraswati meets with a lender to get a loan to expand her inventory. This is Nirmala, another informal community leader, who lives in Gairaigaun, the sukumbasi across the river from Jagritinagar. She is a college student but is also trying to start a small business. We tracked her for a day as well. 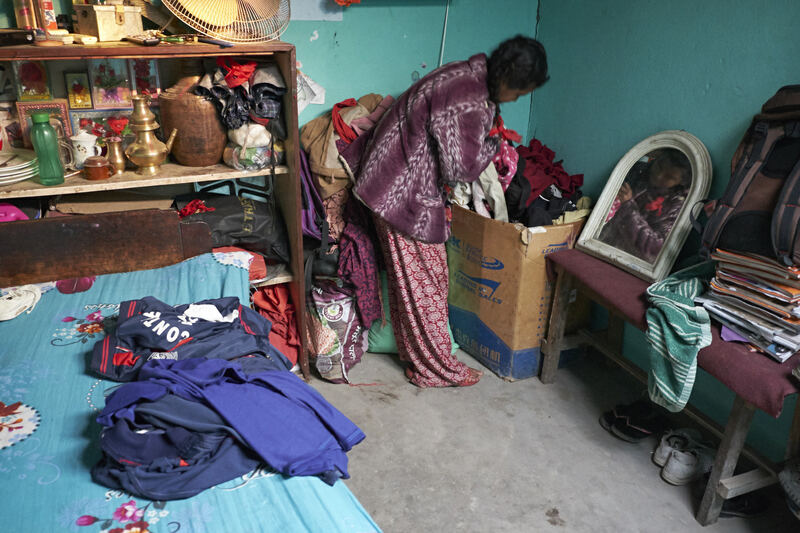 Nirmala and her husband in the room they share in their family’s home. 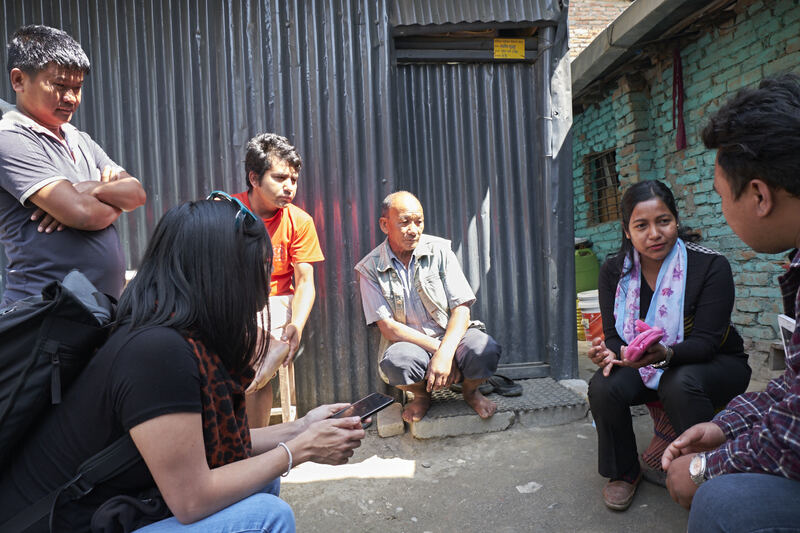 We interview Nirmala and family members. Their home is right on the Bagwati. Nirmala’s uncle shows the height of last year’s flood. Nirmala at a neighborhood lending circle meeting. 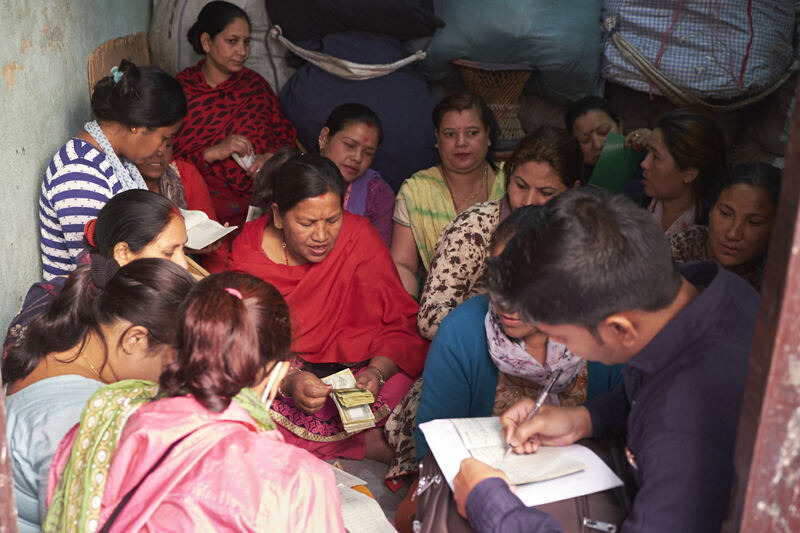 Nirmala speaks at a women’s empowerment group. 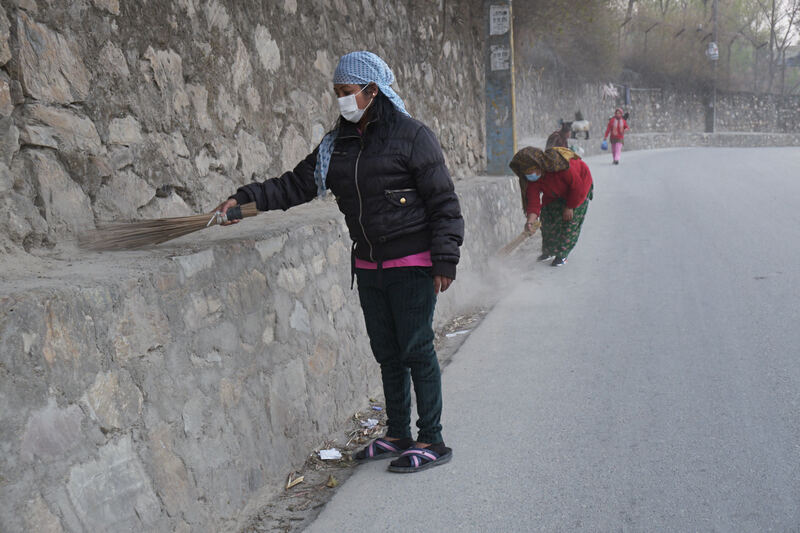 Nirmala and community members clean the main street of Gairaigaun every weekend. 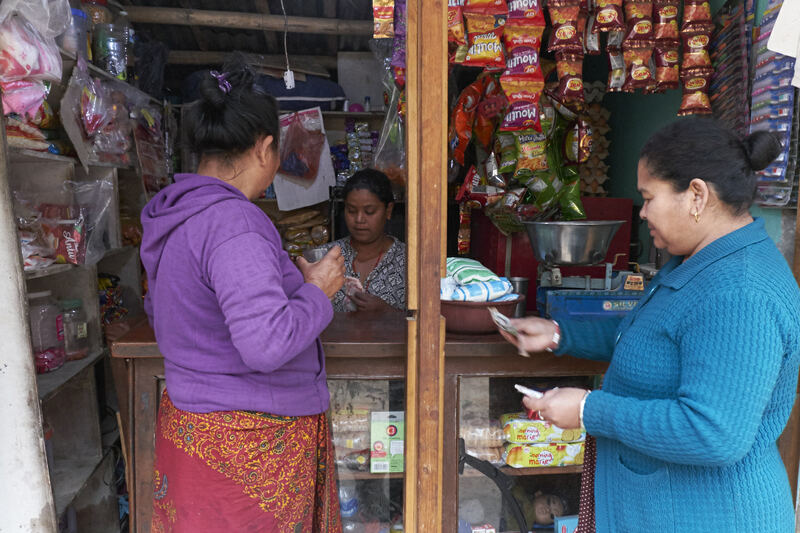 The research we did gave us some initial insight to the women’s roles, and how they balance their personal lives with their community positions and obligations. The project is ongoing.